QUICK, EASY, TRUSTED, SATISFACTION GUARANTEED. HIRE THE PERFECT CANDIDATE FOR YOU! I was searching for live-in caregivers through various media and was not successful until someone told me about The Nanny Pages. I immediately contacted some of the candidates in my area and found everyone I spoke to and interviewed very credible and worthy of hiring. 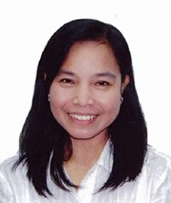 I highly recommend your services to other individuals who are seeking good, reliable home health caregivers." This is the best tool on the market. In the past it has been the hardest thing to fifind domestic help. With The Nanny Pages the response has been overwhelming. I can now even find help for the odd days or evenings that I may need." "I posted last night and I already have a few interviews lined up. I interviewed many potential nannies, and hired one of them. I couldn't be happier with how it all worked out! My whole experience was easy, quick and saved me so much time! I recommend your site to anyone looking to hire help." I am so thrilled with your website and service. After my nanny informed me that she is getting married, I turned to your website to find someone to take her over. I posted my job description and emailed a few prospective nannies, hoping to find someone within a week. Within 1 hour I started to receive many responses from my post! I interviewed 2 people and found the person I was looking for on the second try. 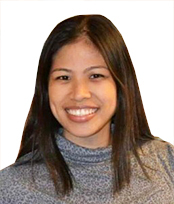 Thank you for your great service and enabling me to find a nanny so quickly!" "I was looking for a male caregiver for quite a while. I contacted 3 to 4 agencies and I had very poor results. The day after I posted on The Nanny Pages I had many phone calls and emails. I had many potential candidates. I hired the one that suited our needs the best." 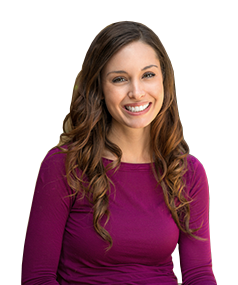 The Nanny Pages makes finding your perfect Nanny quick & easy. Post your job now and interested nannies will contact you directly. You can also browse profiles and connect with our nanny network. Live in, live out, full time, part time, temporary & weekend nannies available. Our 3 Step process is simple. 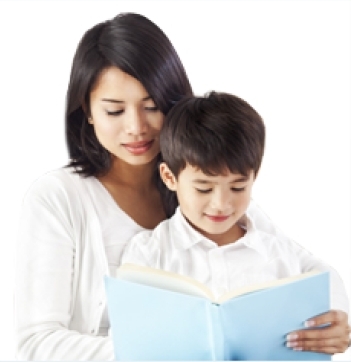 Post your job information to our extensive nanny network. Interested nannies will contact you. Set up interviews, check references and hire the perfect fit. We are your affordable online Nanny Agency servicing families in Toronto, Vaughan, Thornhill, North York, Scarborough and Brampton. We make finding your nanny quick, easy & economical. POST YOUR JOB NOW! | FIND A NANNY NOW! The Nanny Pages makes finding the perfect Elder Caregiver quick & easy. Post your job now and interested caregivers will contact you directly.You can also browse profiles and connect with our caregiver network. Our network includes PSW's, nurses, and caregivers with experience in alzheimer’s, dementia, diabetics, parkinson’s, palliative care, dressing & grooming, bathroom & diaper aid, hoyer lift, wheelchairs and more. Live in, live out, full time, part time, temporary & weekend caregivers available. Post your job information to our extensive elder caregiver network. Interested caregivers will contact you. We are your affordable online Caregiver Agency servicing families in Toronto, Vaughan, Thornhill, North York, Scarborough and Brampton. 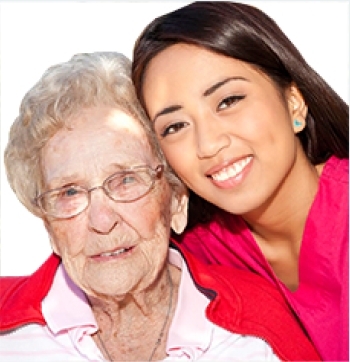 We make finding eldercare quick, easy & economical. POST YOUR JOB NOW! | FIND AN ELDER CAREGIVER NOW! 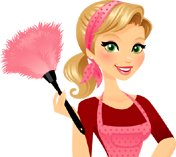 The Nanny Pages makes finding your perfect housekeeper or cleaner quick & easy. 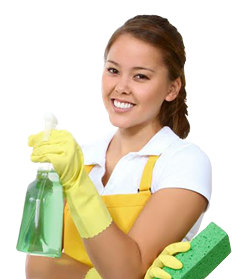 Post your job now and interested housekeepers and cleaners will contact you directly. You can also browse profiles and connect with our housekeeper and cleaner network. 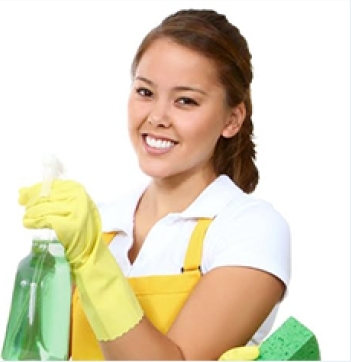 Live in, live out, full time, part time, temporary & weekend housekeepers & cleaners available. Post your job information to our extensive Housekeeper & Cleaner network. Interested candidates will contact you. We are your affordable online Housekeeping Agency servicing families in Toronto, Vaughan, Thornhill, North York, Scarborough and Brampton. We make finding your Housekeeper quick, easy & economical. POST YOUR JOB NOW! | FIND A HOUSEKEEPER NOW! The Nanny Pages makes finding your Business, Store and Factory workers quick & easy. Post your job now and interested candidates will contact you directly. You can also browse profiles and connect with our jobseeker network. Full time, part time, temporary, night shift & weekends available. Post your job information to our extensive Store & Business staff network. We are your affordable online Store & Business Staffing Agency servicing businesses in Toronto, Vaughan, Thornhill, North York, Scarborough and Brampton. We make finding your Store / Business Staff quick, easy & economical. POST YOUR JOB NOW! | FIND BUSINESS / STORE STAFF NOW! Are you looking for a Nanny, Senior Caregiver, Housekeeper, Cleaner or Business Store Staff in the Toronto Area? TheNannyPages.com is an online agency servicing families in the Greater Toronto Area. Browse profiles of live in, live out, full time, part time, temporary & weekend caregivers & cleaners looking for work. Post your job and let interested candidates contact you or you can contact them. TheNannyPages.com makes finding help easy & economical. JOIN TODAY!